Sylvie was born in Victoriaville and is the mother of two young adults, Mélynda and Marie-Catherine. She has completed two vocational trainings, the first in gerontology and the second in “System and Technology”, where in addition, she has also studied French literature and theater. Sylvie is very active in community and political organizations, where she is also a member and volunteer in several associations. In her professional life, Sylvie is a very committed politician. She has held several positions, both at the provincial and federal level, as well as in several ministerial offices. From 2006 to 2011, she was the Member of Parliament for the riding of Beauport-Limoilou. She has also been appointed as Parliamentary Secretary in various portfolios, including those of the Prime Minister, Official Languages and Women`s Affairs. Currently, she holds the position of Shadow Cabinet Secretary for Rural Affairs and Economic Development of the regions in Quebec and is also a member of l’Association parlementaire de la francophonie (APF). 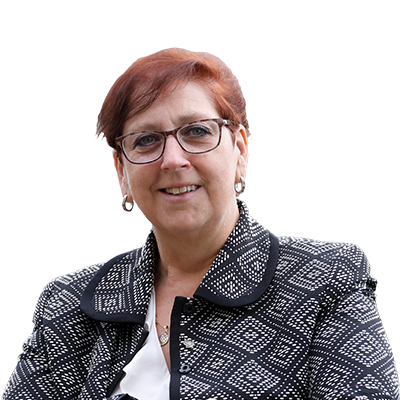 Sylvie`s dedication and strong political background, clearly makes her the best candidate to represent the interests and values of the constituents in her riding of Beauport – Côte-de-Beaupré – Île d’Orléans – Charveloix. In addition, Sylvie is very committed to the economic recovery of her region, where in collaboration with various stakeholders in her riding, she is constantly working very hard to find solutions regarding this matter.